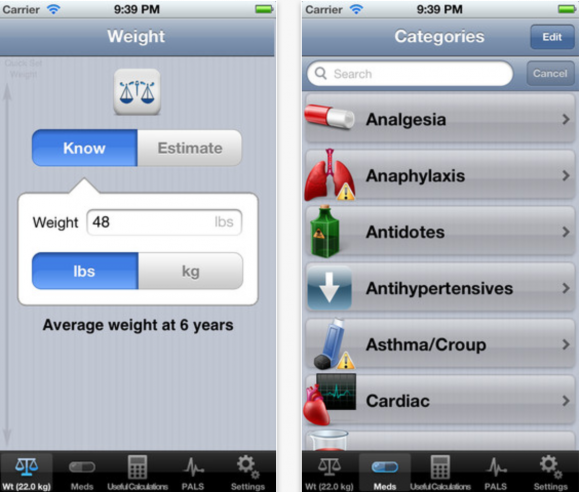 A new feature we’ll be doing at iMedicalApps is providing an overview of the notable medical apps released for iOS and Android during the prior week. 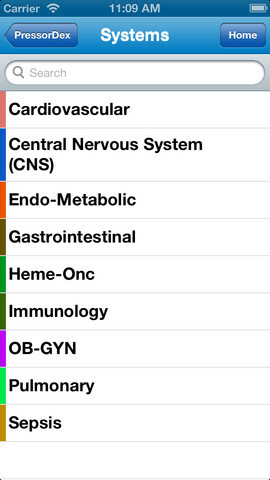 The key thing to note is these are not all of the medical apps released in the past week. 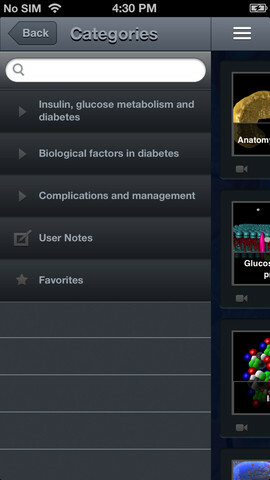 Rather, these are the medical apps that stood out to me as having potential use for medical professionals. There are some great medical apps here and many are free. 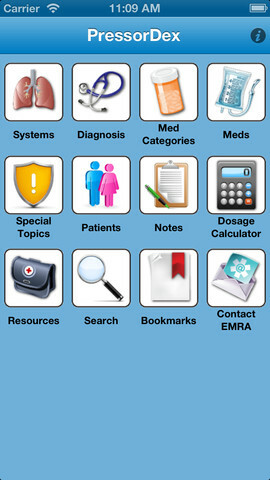 Be on the lookout for a weekly Android medical apps list as well. 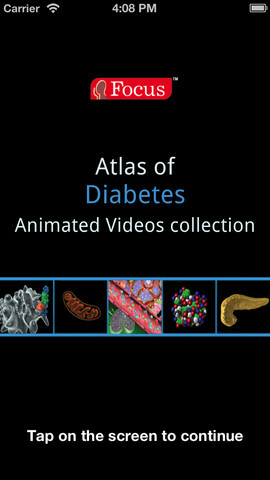 Atlas of Diabetes-Animated Video collection: is a collection of 60 animated videos with 120 corresponding images pertaining to glucose metabolism, action of insulin in glucose uptake, and biological factors playing a role in the onset of diabetes, its complications and management. This is an excellent reference and an invaluable resource for effective presentations and lectures. 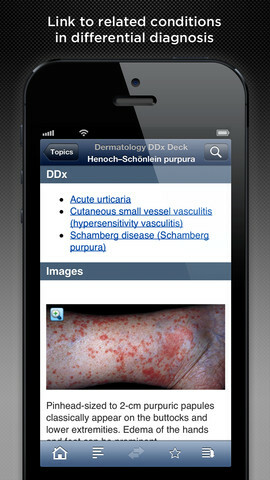 The Dermatology DDx app from Unbound Medicine delivers visual, point-of-care guidance for establishing the diagnosis of skin disorders. 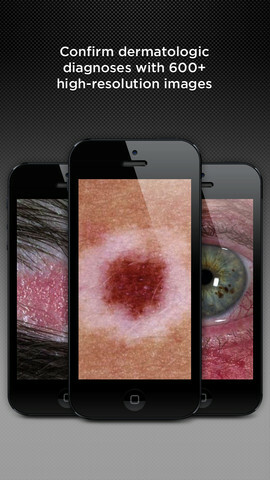 This powerful, photo-intensive database allows users to search, view side-by-side variations of each skin disorder, easily zoom in on any of the high-resolution images, and instantly link to similar conditions to ensure accurate diagnosis. 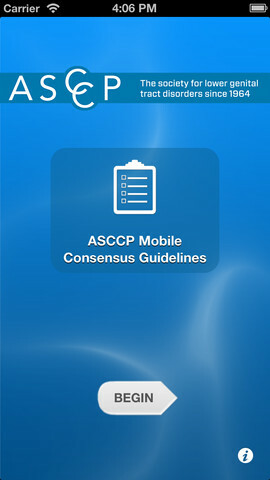 Each entry also contains clinical history, physical findings, and treatment options. A comprehensive therapeutic guide to the myriad of pressors, vasoactive drugs, continuous infusions, and other medications needed to treat the critically ill patient. Written by emergency medicine physicians for emergency medicine physicians, this indispensable handbook gives you concise tools for choosing the right medication and dosing regimen every time, even during the busiest of shifts. iTunes Link for EBM tools points to the Practical Reviews , you need to fix the link. thanks for catching that! it’s been fixed! Thanks for the round up! Great list. How can companies apply to be part of this list? It’s a weekly list that only focuses on apps released for the prior week. Whoops, seems your tweet linked to the entry for the previous week, I was referring to w12, please ignore. Thanks for the PressorDex shout out!! We’re really excited about the release and making a splash in EM-Critical Care!! Wish the peds section was easier to find in the app, instead of having to trove through the app to find it in the “Special Topics” section. also wish there was a way to view “all” of the sections when looking at pathology. E.g. when i look at AAA rupture, it’s cumbersome to click on every section to read the pearls. Would be great if there was a way to view “everything” similar to when I use the nice compact book. I find myself using the compact book in the ER more than I do the app. I hope with subsequent updates the app will replace the book. Either way, the content itself is absolutely golden and really an impressive work.